We Buy and Sell Coins. The Coin Shop Is Family Owned & Operated. Over 100,000 coins in stock. We buy and sell U.S. Coins, Estate coins/collections, silver & gold bullion, jewelry and much more! 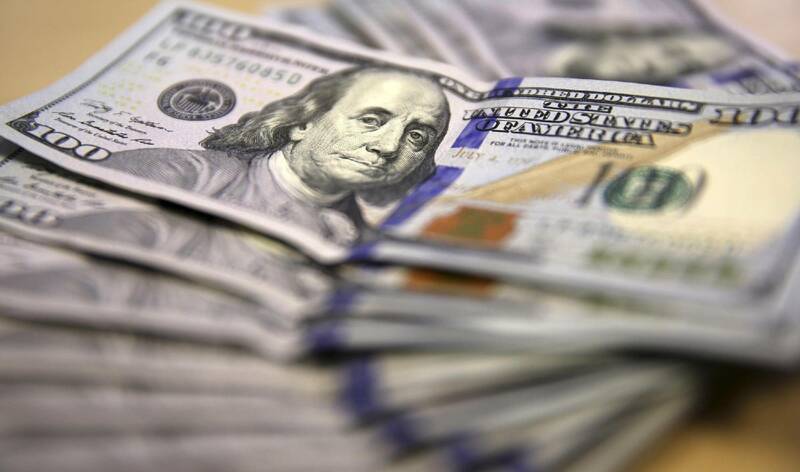 We pay top dollar for coin collections, gold and silver. 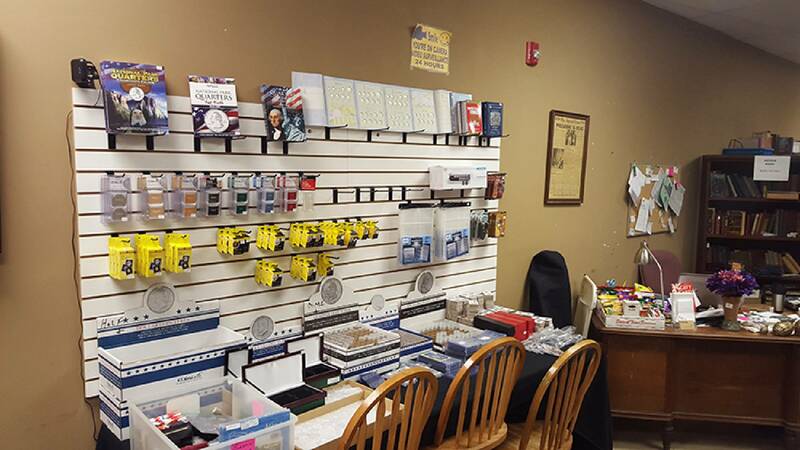 We carry U.S. and foreign coins, supplies for collectors and silver & gold bullion. 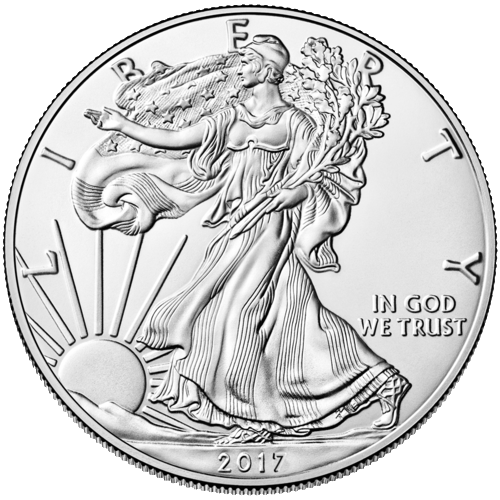 From US Silver Eagles, Maple Leafs, Tokens, Proof and Uncirculated Sets to Morgan Silver Dollars & Peace AKA "Liberty" Dollars. We have a huge selection of High Grade U.S and Foreign Coins at or below ebay prices. The Coin Shop staff has over 80 years of combined experience! We can help get you started on a coin collection or help you find those missing coins you need. 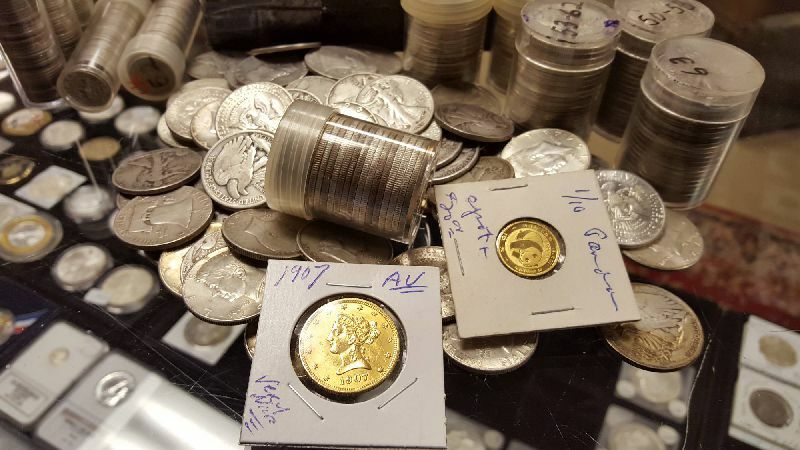 We are the only coin dealer in Michigan with over 100,000 collectible coins in stock. We work with other coin dealers around the area and if we don't have something you need we can get it for you. Silver Bullion Always in Stock: Silver Rounds & Bars, Silver Maple Leaf's, Silver Eagles, Junk Silver Coins and More. We always have gold coins and gold bullion as well. We buy scrap gold jewelry, gold coins and gold bullion. 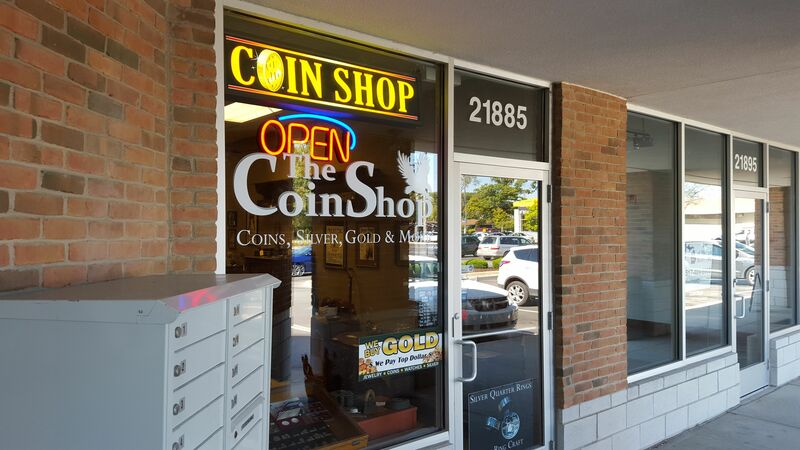 The Coin Shop is conveniently located in historic downtown South Lyon Michigan near I-96 and I-275 at 21885 Pontiac Trail, just south of 9 Mile Road in the Glenwood Plaza between Jet's Pizza and The Dollar Tree. We offer the Lowest Prices on Gold and Silver Bullion in Michigan. 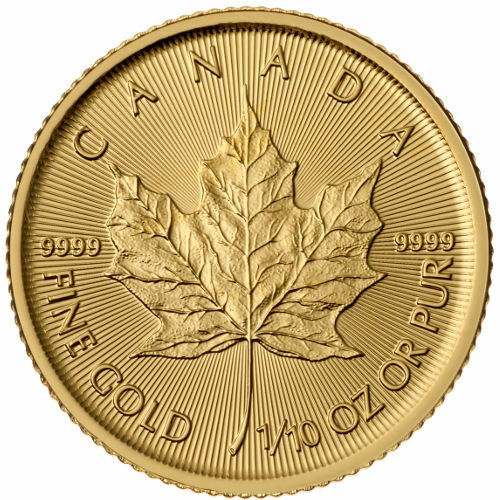 Stop by the shop for some great deals, and order your Silver & Gold Bullion Today! 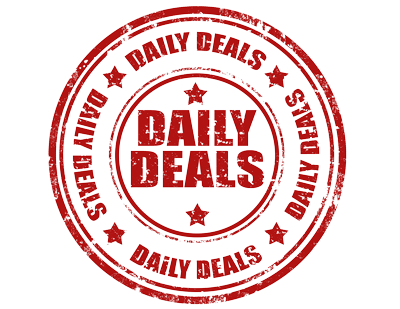 We have great deals on Bullion, Morgan Silver Dollars, Proof Sets, 90 Percent Silver & More. We stock coin collecting supplies. We pay top dollar for scrap gold jewelry. We buy and sell junk silver. Get paid cash for gold bullion coins and bars. 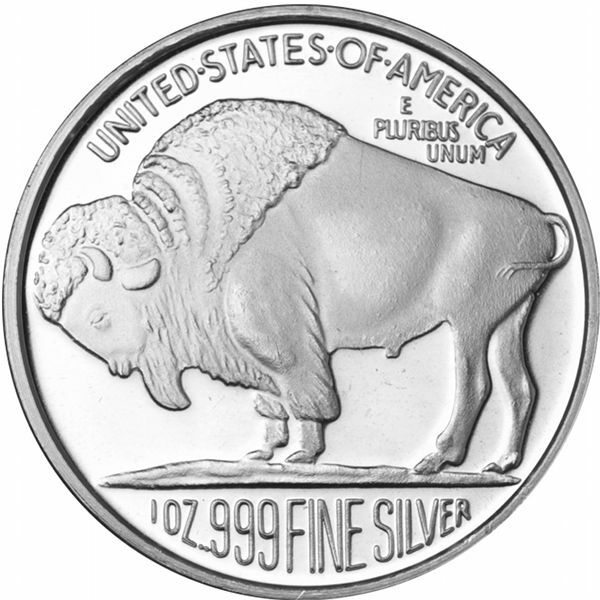 Generic Silver Rounds and Bars, American Silver Eagles. Gold Eagles, Canadian Maple Leafs, Krugerrands, Philharmonics and More. We are the #1 Buyer of Gold And Silver Scrap in the Area. No One Beats Our Prices.